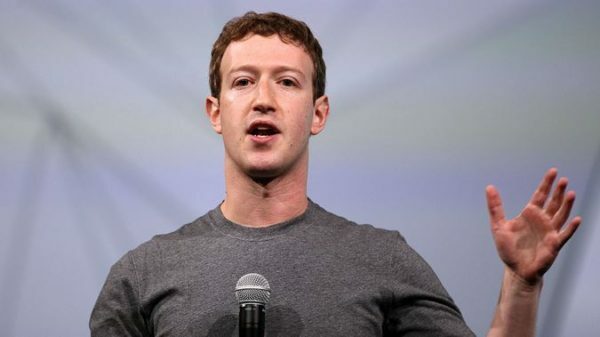 All eyes are on Facebook’s Mark Zuckerberg, who has so far remained silent throughout developments in the growing Cambridge Analytica scandal which has raised serious questions about the way in which Facebook handles user’s personal data. Reports came last week as whistleblower Christopher Wylie revealed that his former employer Cambridge Analytica used the data of more than 50 million users. Facebook has now agreed to meet with several congressional committee staffers including the Senate and House Intelligence Committees as well as both houses’ Judicial and Commerce committees. This comes as Facebook’s stock has tumbled nearly 8% on Monday, March 20th and continues to drop into Monday. While this is surely a tough week for Zuckerberg and Facebook as a whole, things could soon get a lot more precarious. Lawmakers are already calling for the Facebook creator to appear before Congress in open testimony. The British parliament has already issued a request that Zuckerberg appear before members in the coming weeks.